The latest GL2010 data logger from GiN is the IP65-protected version of GiN’s proven GL2000 logger for use in harsh environments. It can be used as a full-trace logger, selective logger, classification device, rest-bus simulator and gateway module. 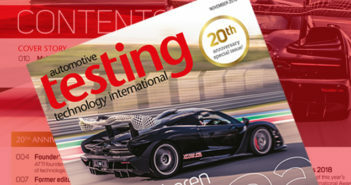 With its increased protection class, reduced size and an optional modem connection, the GL2010 is said to be the ideal solution for operators of test fleets for recording the CAN and LIN data communication of medium-sized networks, particularly in spatial distribution across different climates and environmental conditions. GiN says that the GL2010 is characterized by its reliable long-term recordings in combination with its low power consumption during operation and in sleep/standby mode, and its wide range of programmable trigger and filter conditions for data reduction. GPS data can also be recorded and a microphone can be used to record voice comments as WAV files. Diagnostic data and CCP/XCP measurement of eletronic control units, including seed and key support, can also be collected. 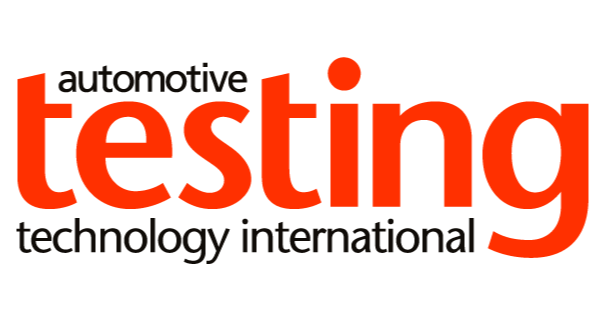 GiN is exhibiting on booth 1732 at Automotive Testing Expo 2015 Europe, which continues at Messe Stuttgart, Germany, until Thursday 18th June.